The story begins with you! 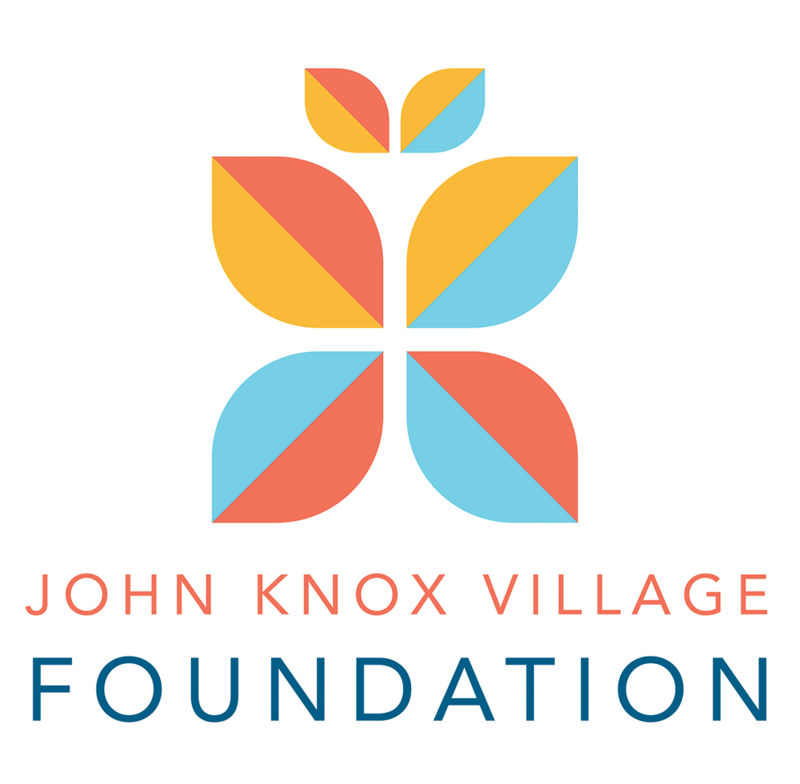 What does The John Knox Village of Florida Foundation, Inc. do? 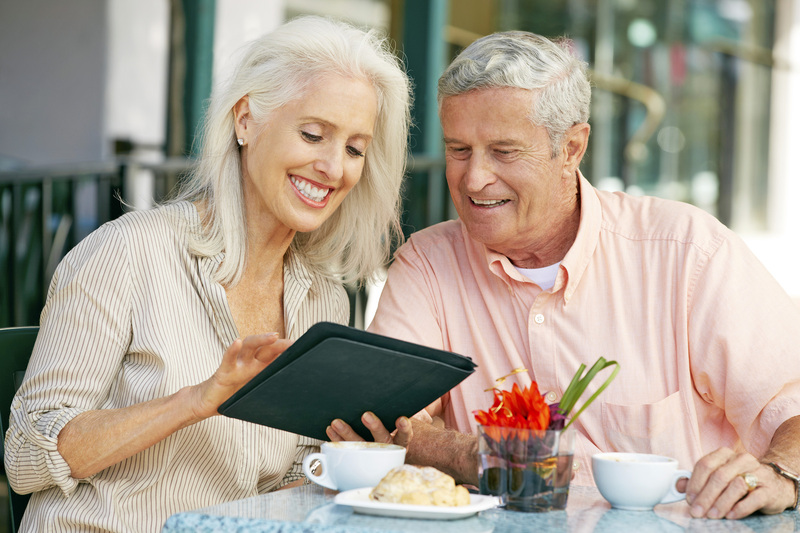 We support the mission of The Village and create opportunities for each resident to find purpose in later life while benefiting from excellent continuing care. Our Foundation is a not-for-profit 501c (3) intermediary between the generous gift-giver and areas of great need within our John Knox Village Community. Our Foundation proudly manages and safeguards the charitable contributions from individual donors, corporations, and organizations. Great effort is made to ensure that funds raised by The Foundation are distributed based consistently upon the original donor’s wishes. The John Knox Village of Florida Foundation, Inc. was incorporated in 2003 and became a charitable 501c (3) not-for-profit corporation in 2006. 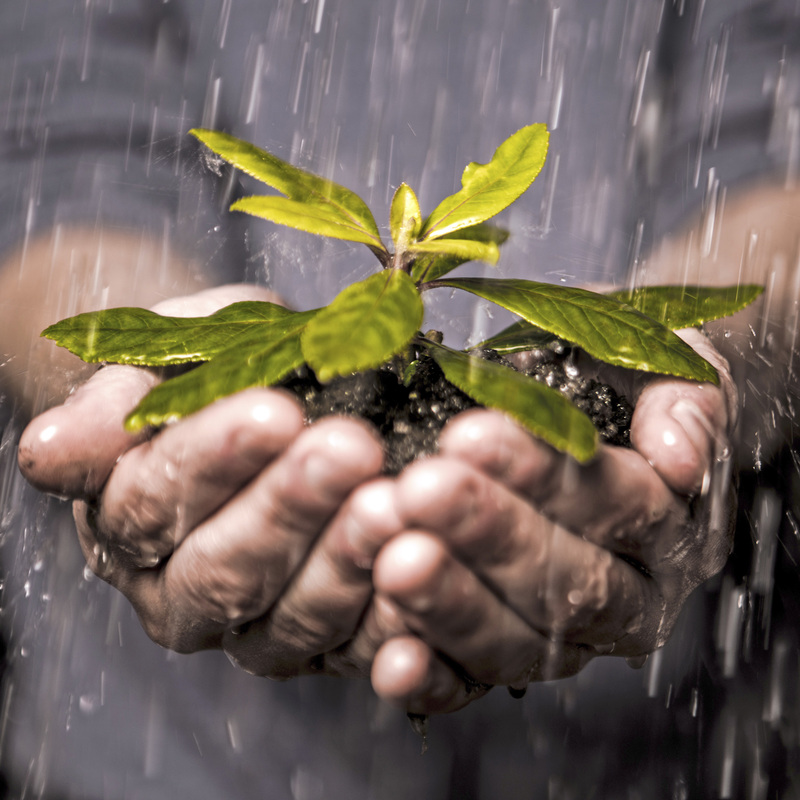 Philanthropy, the concept of giving, is deeply embedded in the culture of the Community since its development in 1967. The Foundation was established to create a structured, more sophisticated vehicle for the generosity that already existed. Currently the Foundation has over-sight responsibility for approximately 16 million dollars.